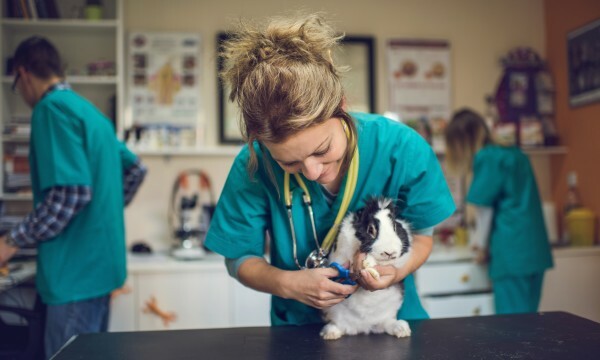 In need of a veterinarian but not sure how to find the best one for your pet? A great way is to check out the ratings and reviews on YP.ca, but you can also call a few vets in your area and compare their answers to these key questions. 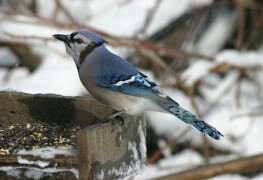 Watching backyard birds brings hours of enjoyment to adults and teaches children valuable nature lessons. Why not feed them while you're at it? 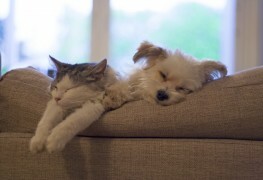 If you're seeking some natural remedies for your pet's ailments, here are six plants that may be effective for common ailments of cats and dogs. 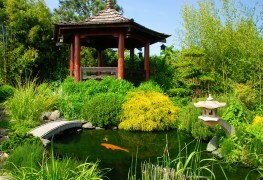 Remember that fish are like people: the most important things are good food and happy homes. Here's how to give them both. 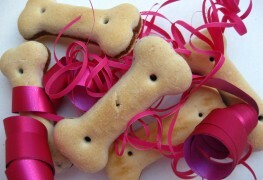 Nothing makes your dog's tail wag faster than a tasty treat for good behaviour. 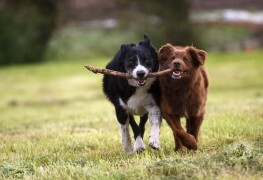 If you want to give your pet a yummy reward but want to keep it healthy, then these ideas are for you – and your pup will be pleased, too! 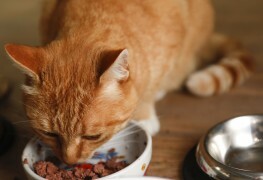 Treat your cat to natural nutrition by staying away from the pet store and resorting to your very own kitchen – for easy-to-make snacks kitty will love! What's causing your dog to vomit? A visibly sick pooch is a heart-wrenching sight for any pet owner. When you’re worried about your dog vomiting, calling your veterinarian for advice is always the best bet. But what questions should you be ready to answer? 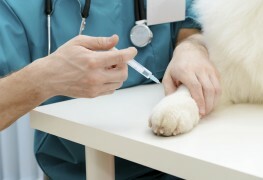 Which vaccinations does your dog need? Your faithful companion is counting on you. 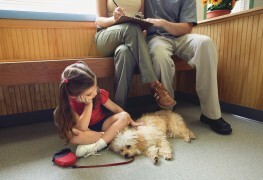 Ensure important pet vaccinations are up to date so puppy stays healthy. 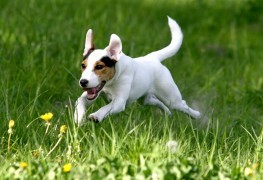 Exercise is essential for dogs, particularly if they spend much of their time indoors. 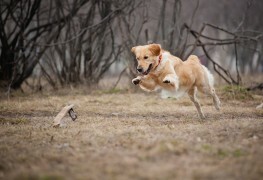 Here are some helpful suggestions to help keep your pooch physically healthy and mentally stimulated for years to come. 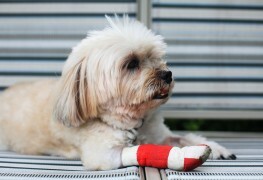 Arthritis is a common ailment in many pets and can occur as early as middle age. To ensure that joint pain isn't making your pet's life miserable, watch out for these four symptoms. 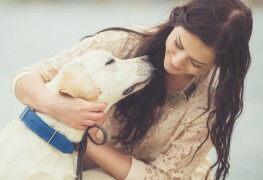 We want our dogs to live long, healthy lives full of affection and fun. When they suffer, we do too, and it quickly becomes a priority to help them. 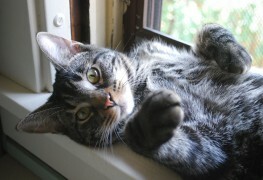 If your furry friend has been bitten by bugs, here’s how to treat them. 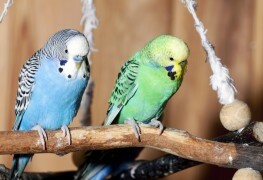 Picking the right cage for your pet bird is an important decision, and should not be taken lightly. 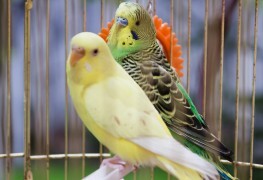 Choose carefully, so that your feathered friend gets the best house you can give him. If your dog develops a limp after a walk, a number of factors, ranging from sprains to foreign object injuries, may be to blame. If your dog is very active but has been limping lately, quick treatment of a cracked nail may restore him to normal activity in no time. 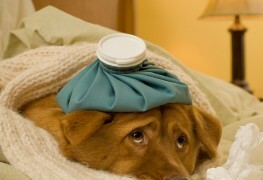 Dogs may not catch the same cold and flu their owners do, but the canine versions make them equally miserable. Here's how to treat your dog's cold or flu.